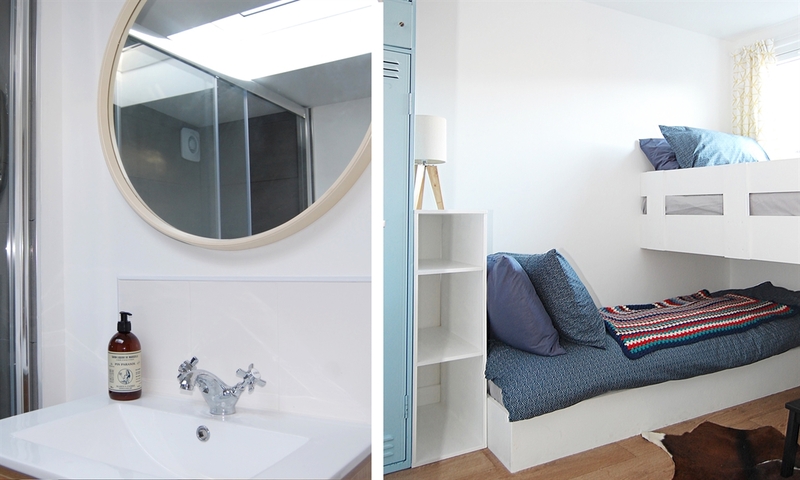 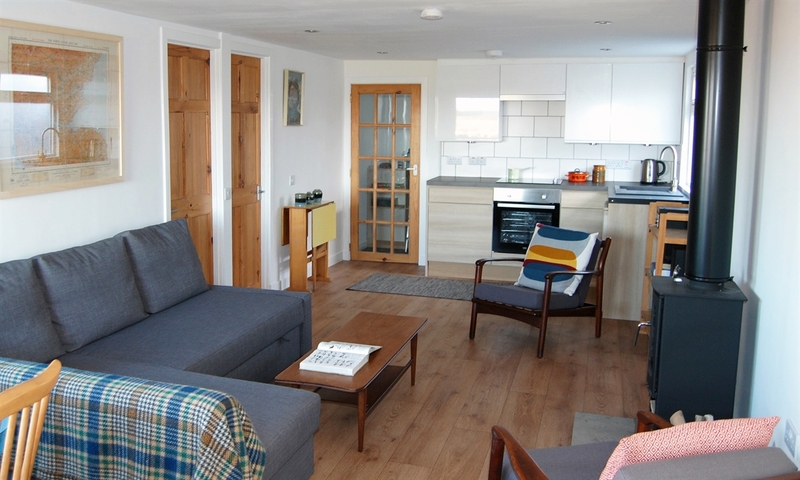 A recently renovated self catering wooden holiday chalet facing Belhaven Bay near Dunbar, East Lothian. 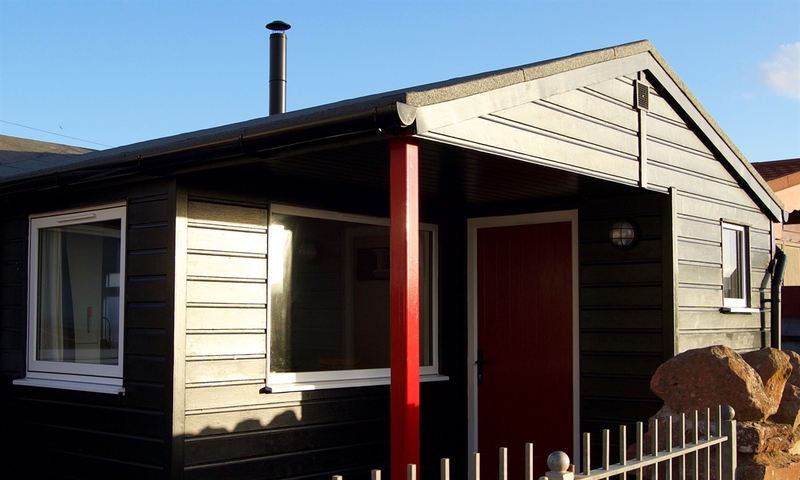 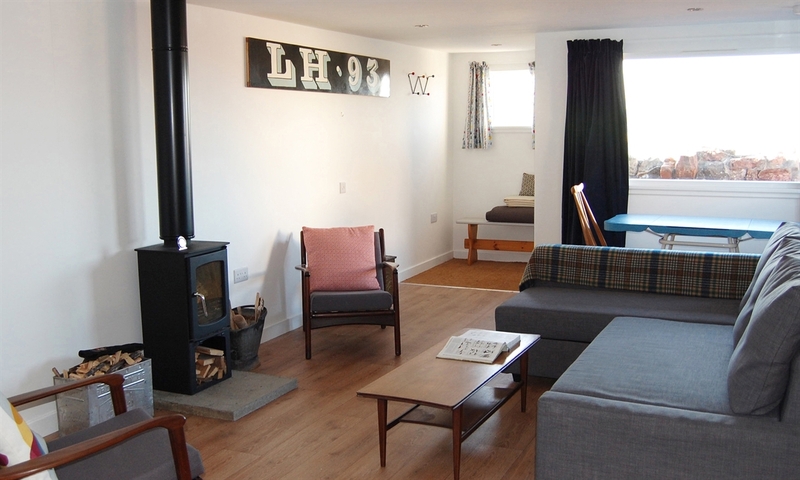 Curlew Cabin is a self catering holiday chalet for four people near Dunbar. 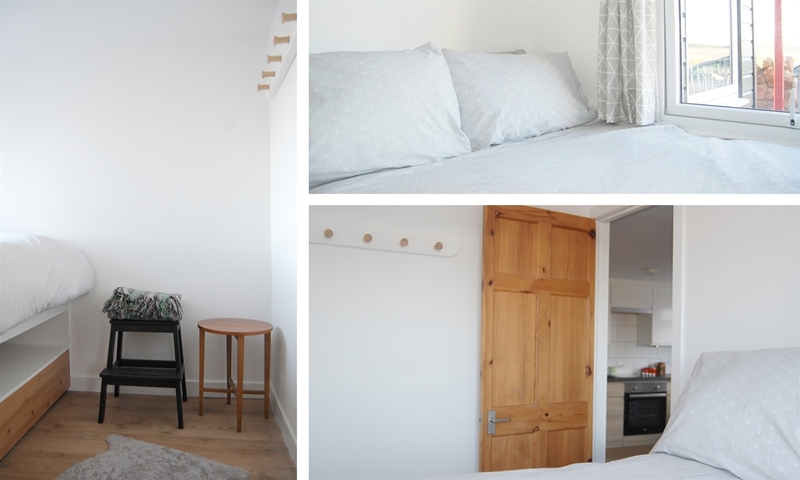 All bedding, extra blankets plus two towels for each guest are provided, there is a washing machine for guests’ use and a high chair can be provided for small children. 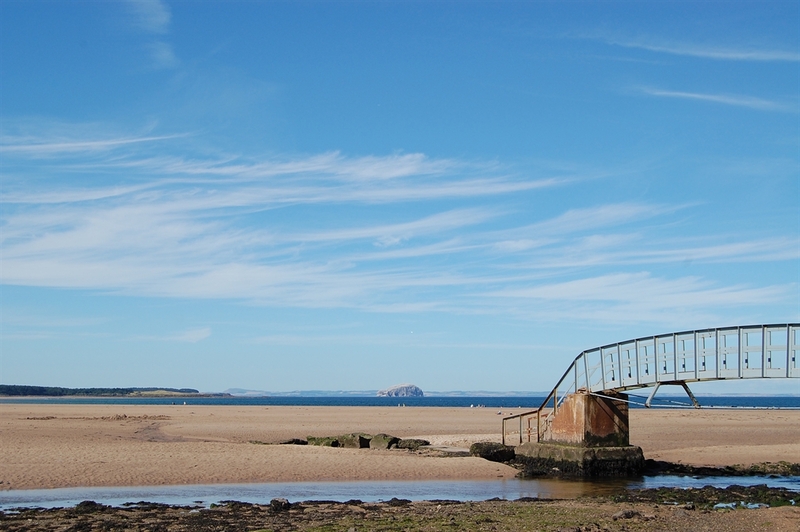 Please see us on Instagram here.